**open house sunday september 8th 2-4pm**Client has relocated! 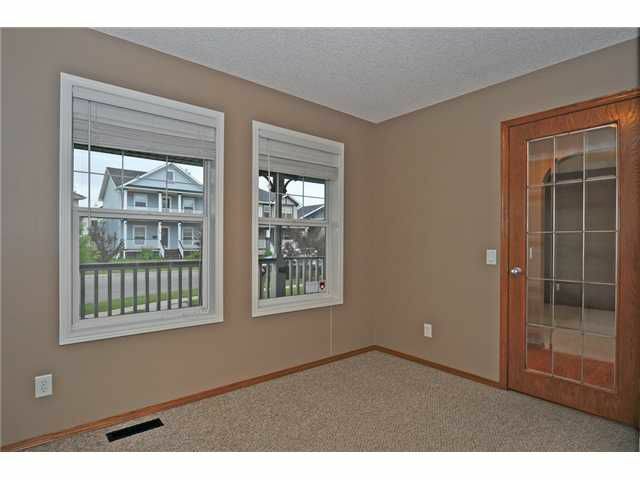 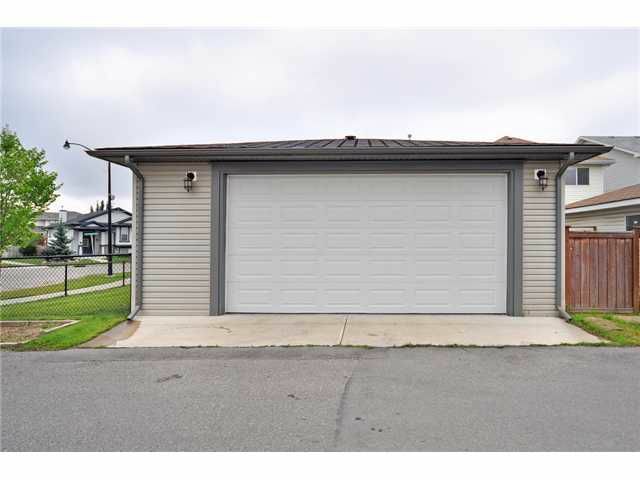 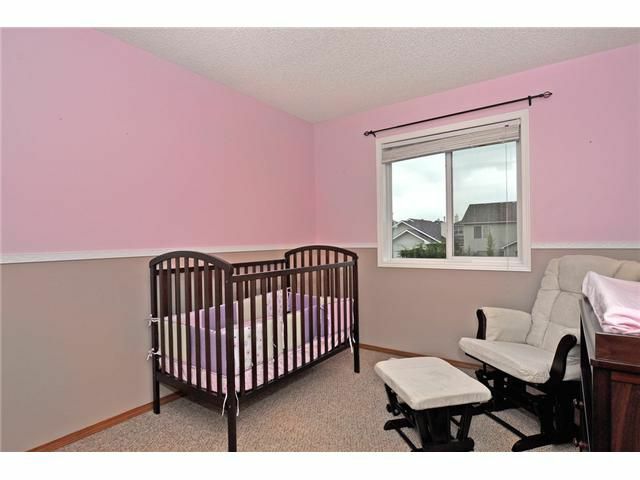 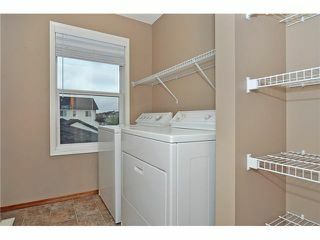 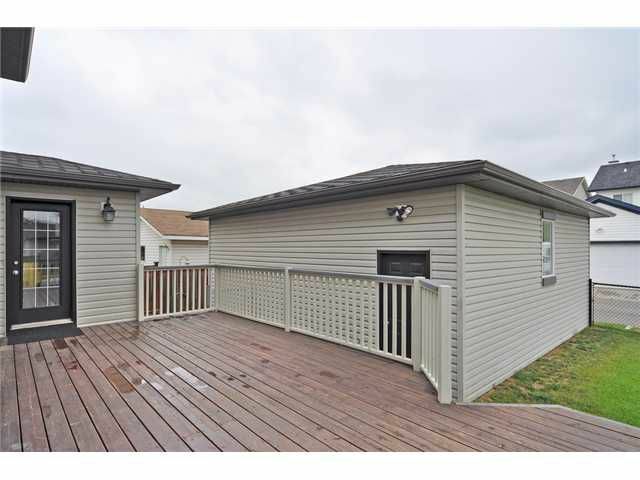 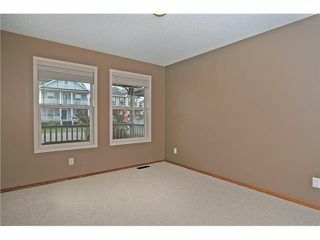 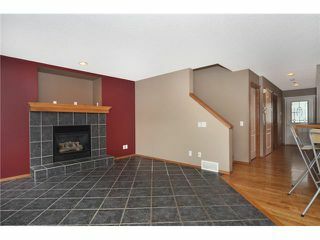 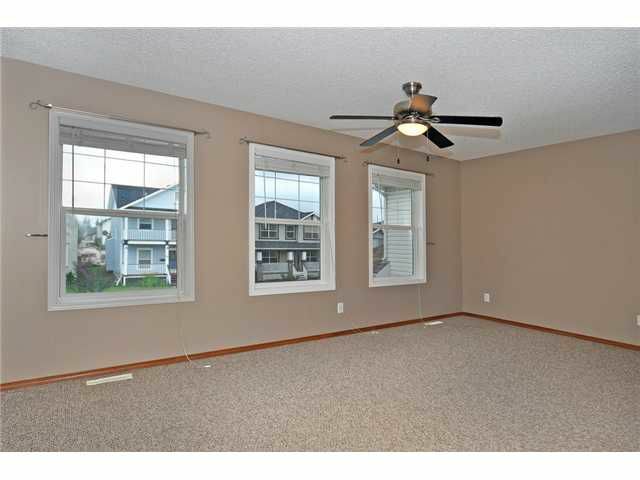 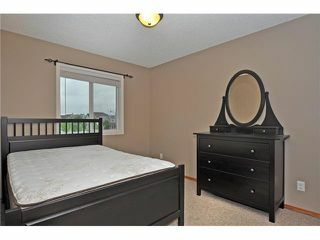 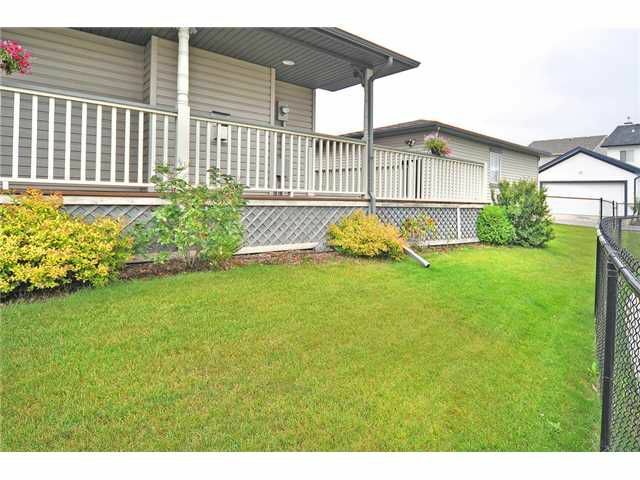 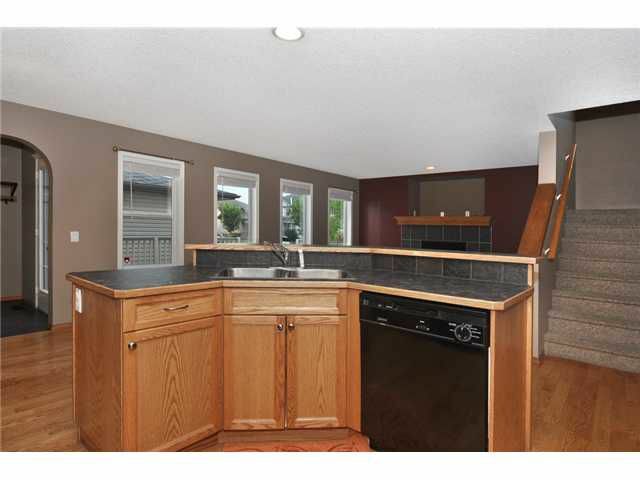 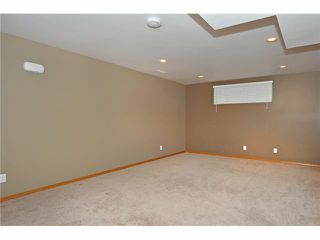 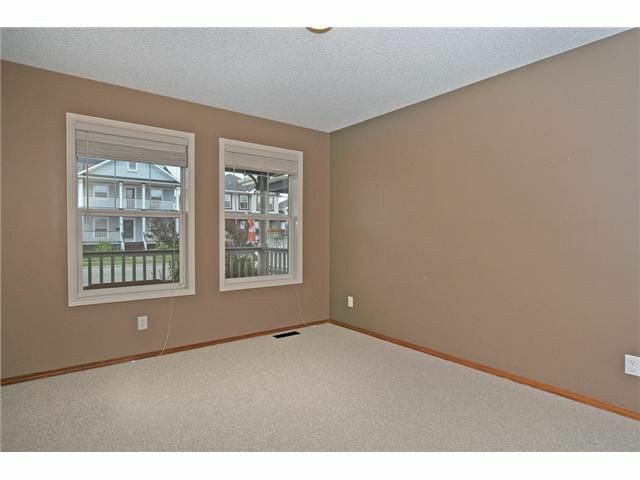 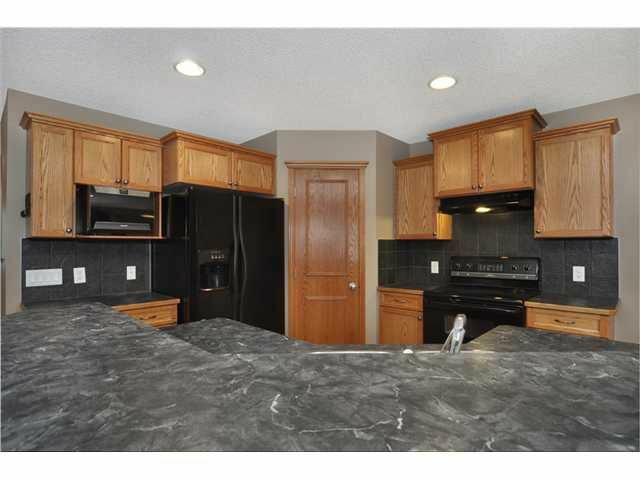 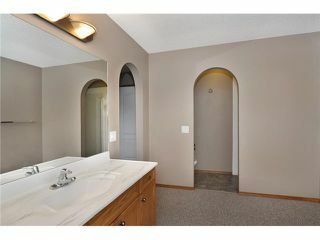 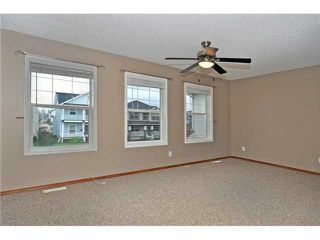 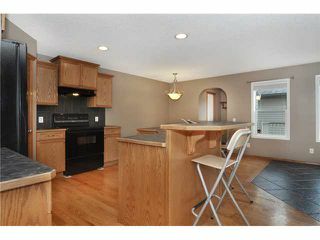 This 3 bedroom 2 storey finished basement is situated on a corner lot in popular McKenzie Towne. 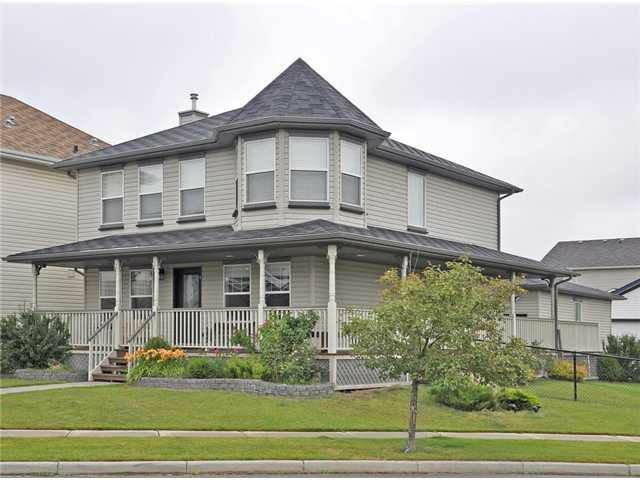 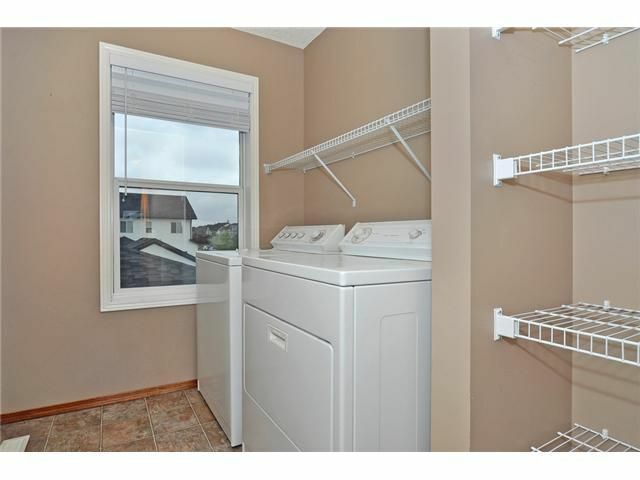 This home has hardwood,tile & carpet floors, spacious kitchen with centre island & corner pantry for plenty of extra storage, large windows letting filling space with natural light. There is a den at the front entry, living room with gas fireplace, large master bedroom upstairs with double doors, walk in closet & 4 pc ensuite with corner soaker tub, two more large bedrooms, upstairs laundroom room & a family 4 pc bathroom. 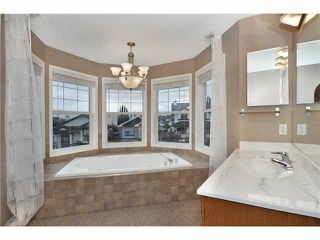 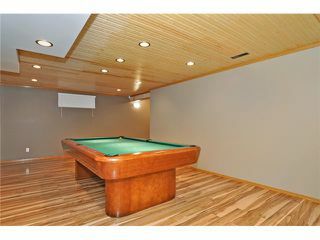 The basement is finished with permits & holds another 3 pc bath. 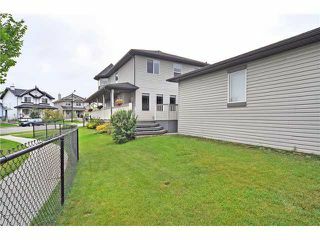 Beautiful landscaped yard with wrap-around veranda, raised flower beds, fenced back yard, spacious deck & an oversized double detached mans garage with 8" door. 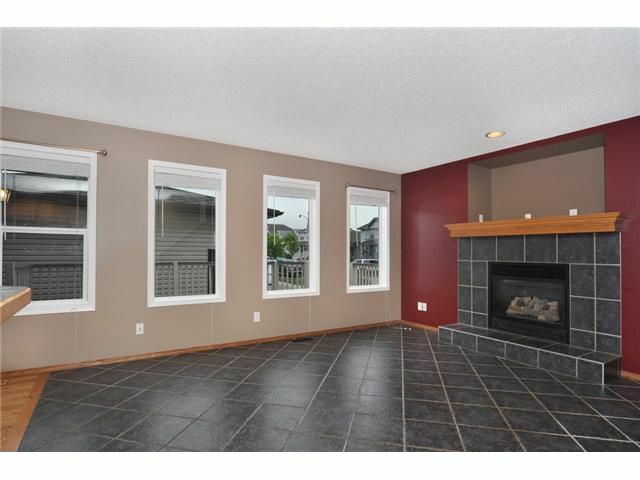 All amenities nearby including schools, parks, public transportation, shopping, restaurants, & big box stores, Upcoming Ring Road & LRT, new South Hospital, all just a few minutes away!